Some of my most vivid memories are of my dad taking pictures with our Polaroid camera and anxiously waiting for the prints to develop right before our eyes. At the age, it seemed like this was simply magic—allowing us to put memories directly into the palm of our hands. 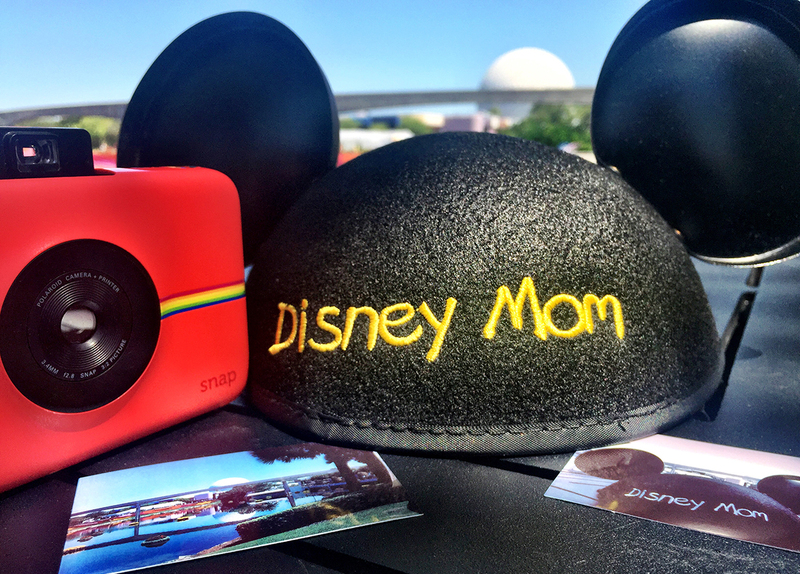 More recently, I was given the opportunity to attend the Disney Social Media Moms Celebration in Walt Disney World with a modern Polaroid camera in hand. Thanks to my Polaroid Snap instant digital camera, I was able to recreate the magic of instant family fun with my own children and grandchildren in the Happiest Place on Earth. My two young granddaughters figured out how to use the camera immediately, and wasted no time taking tons of fun photos to share instantly with family and friends. Imagine being able to capture all the excitement of a day at Disney and have the physical photos in our hands to remember all the magic. Sharing the photos with new friends, Disney cast members, and family back in the hotel room provided us with endless fun after the parks’ gates closed. Not to mention, all our memories were saved onto the MicroSD card within the camera, so we can still have the digital files to share online! Photos of your children’s favorite characters can be printed out instantly and autographed within seconds. 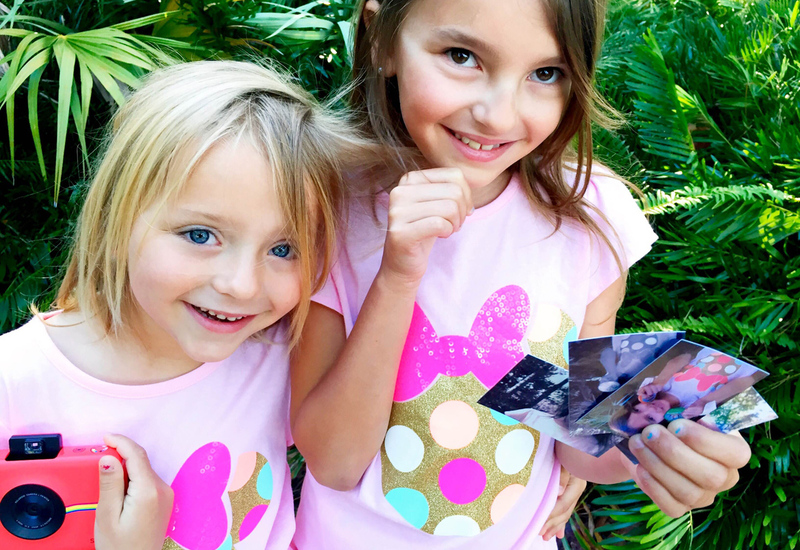 Not to mention, saving memories in an autograph book has never been more magical with photos to stick right inside! We took the camera along to Animal Kingdom, took selfies with Kylo Ren himself at Disney Hollywood Studios, and better yet, the girls even entertained themselves in the airport as we struggled through a flight delay. What more could you ask for! To read more from Gayle Turner, visit her blog Disney Gals. Or check out the Polaroid Snap instant digital camera!